Your Ram 1500 truck or ProMaster van treats you right. Return the favor by bringing them in for brake service at Staunton Chrysler Dodge Jeep Ram in Staunton, Illinois. When your brakes aren't working properly, that could spell trouble. That's why we recommend regular brake checks to ensure that your brake pads and brake discs aren't worn out and that everything else in your brake system is in good working order. Our highly-qualified Ram mechanics can take a quick look at your brakes when you bring it in for other routine maintenance. Or, if you sense a problem, bring your Ram truck or van in right away so we can take a look. Servicing your Ram vehicle's brakes at your local Staunton, IL Ram dealership will help keep your truck or van running longer and more safely. That's because the mechanics at Staunton Chrysler Dodge Jeep Ram are experts when it comes to servicing Ram brakes. Plus, our complete selection of Mopar parts make it easy to find the correct part for your vehicle and means you won't waste time ordering brake pads, brake discs, or brake rotors that don' fit your specific vehicle. Plus, with our commitment to customer service, you know that we have your back no matter the problem. Schedule your next brake service appointment at the Ram service center at Staunton Chrysler Dodge Jeep Ram today. At Staunton Chrysler Dodge Jeep Ram, we aim to be a one-stop shop when it comes to servicing your Ram truck or van in Staunton, IL. We offer Ram drivers a wide variety of car maintenance and repair services. Whether you need us to diagnose your check engine light, change your oil, rotate your tires, or rebuild your engine from scratch, we can handle it. 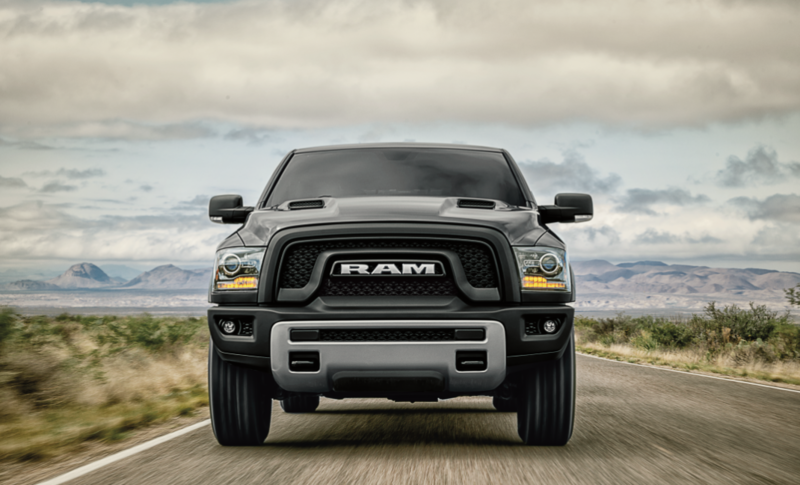 Looking to upgrade the performance of your Ram truck? We can take care of that, too. Contact us today.